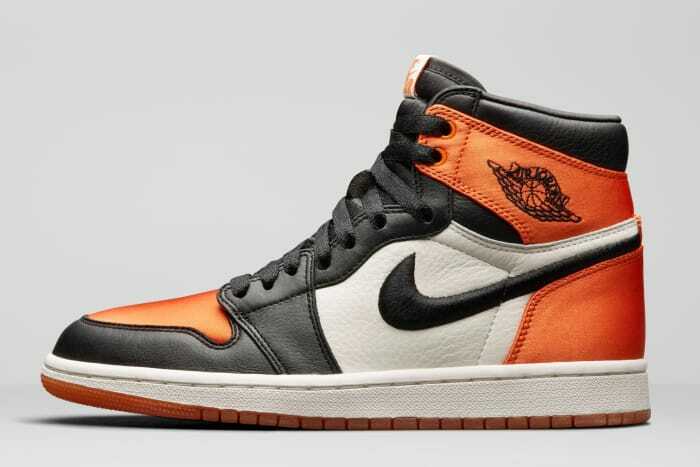 An Official Look at the Air Jordan 1 Satin "Shattered Backboard"
Jordan Brand has given a satin makeover to the immensely popular "Shattered Backboard" colorway of the Air Jordan 1 from 2015. 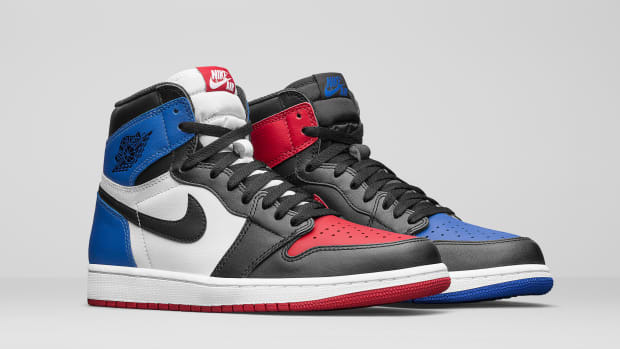 Offered exclusively in women&apos;s sizes, the high-top is mostly true to the original release, featuring the same color blocking and the identical tumbled leather paneling of its predecessor, which fans have seemingly adopted as the gold standard for leather quality on recent Jordan retro releases. 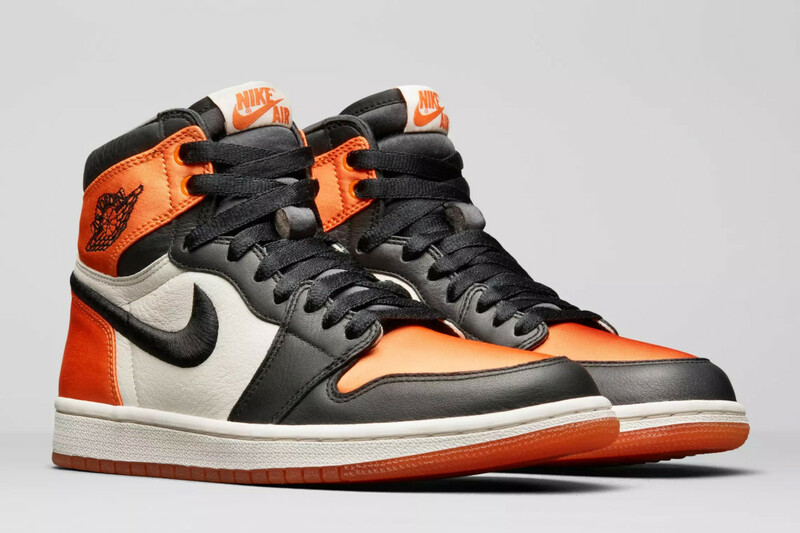 Check out the detailed images in the gallery below, and expect the Air Jordan 1 Satin "Shattered Backboard" to release on May 5th for $160. 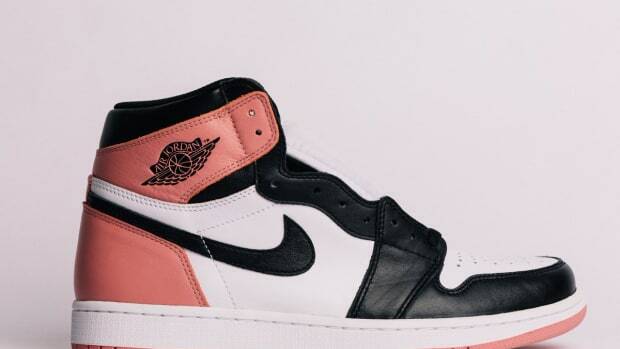 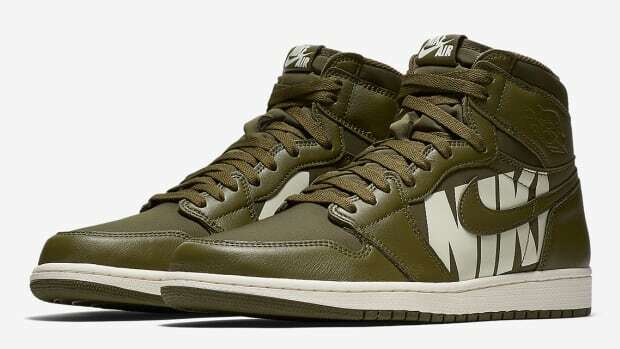 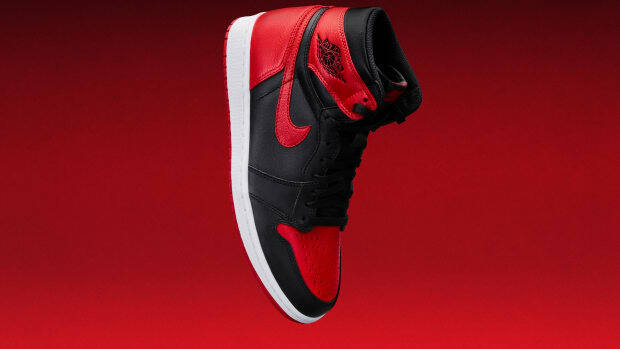 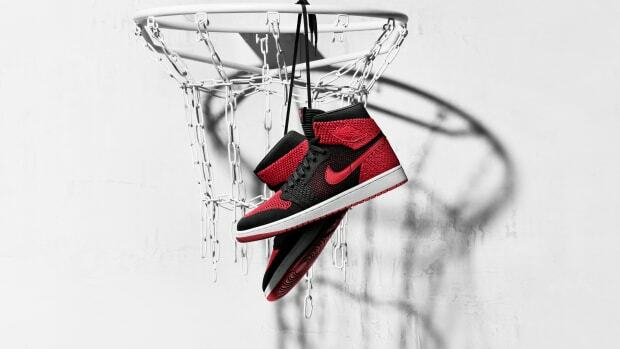 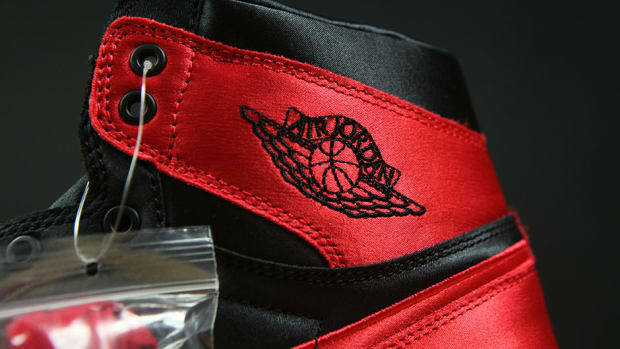 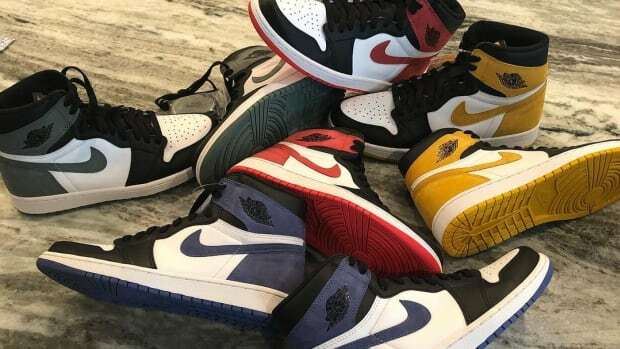 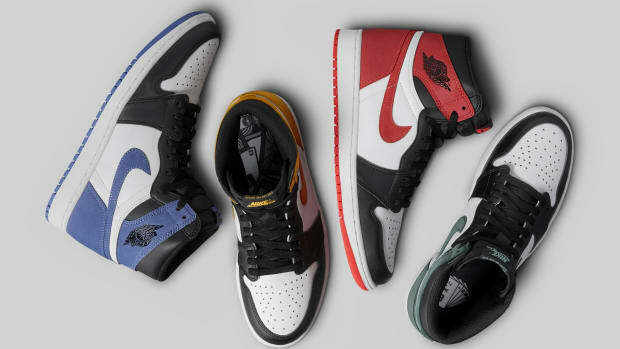 Air Jordan 1 Satin "Shattered Backboard"
An Official Look at the Air Jordan 1 "Top Three"
A Detailed Look at the Air Jordan 1 "Satin"
Official Look at the Air Jordan 1 "Olive Canvas"
An Official Look at the Air Jordan 1 "Banned"